Also known as Korean Temple Grass, Petting Grass or Velvet Grass. This is the perfect lawn for those that want a really low maintenance ‘no-mow’ lawn. 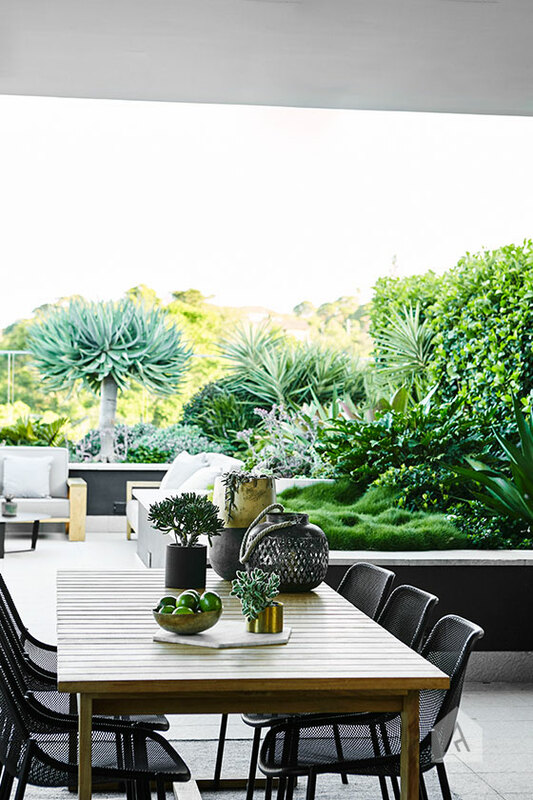 This soft, low growing grass originating from South East Asia has a dark green velvety foliage that grows to only 10cm and its perfect as a ground cover, low-traffic areas and between pavers. It is also frost and drought tolerant once established. Plant in well-drained soil in a full sun to partly shaded position. For maximum coverage plant 20 – 30 cm apart. Water regularly until well established – around 12 weeks. Fertilise with a slow release fertiliser in spring. 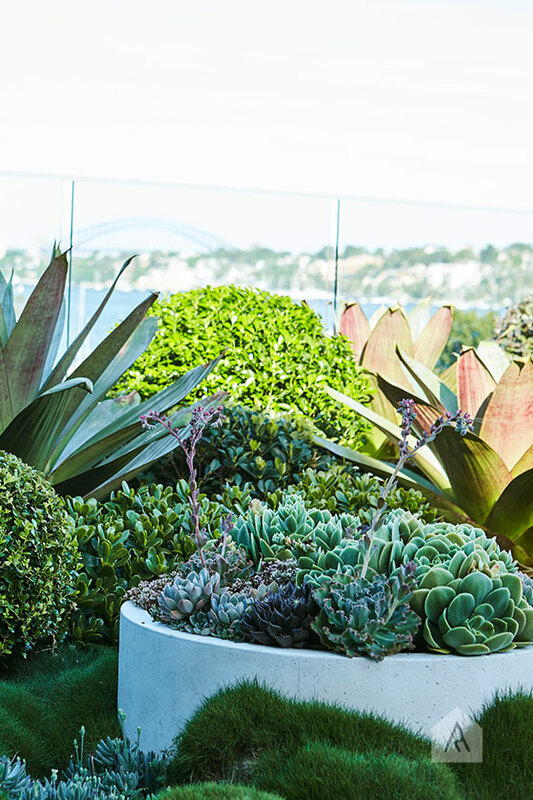 We love to use the foliage in our projects, including our recently completed Drummoyne rooftop and balcony garden project, pics below.